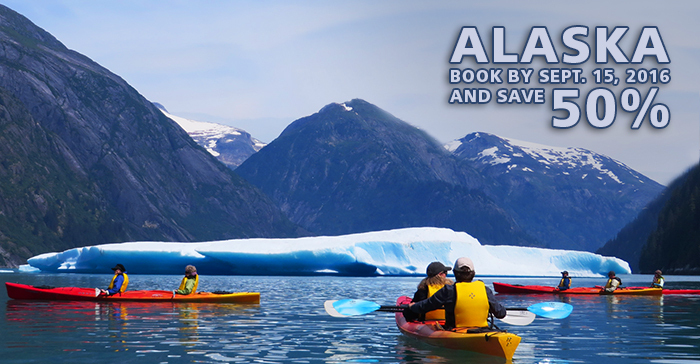 Immerse yourself in the unspoiled glory of Alaska, America's last frontier, as you cruise its pristine coastline with alumni and friends from the other 13 Big Ten schools. In this surreal expanse, relish the natural beauty of the Inside Passage before perusing port towns and learning about their enthralling histories. Nothing can prepare you for the magnitude and cerulean hues of the continent's glaciers, nor the panoramas you'll share with whales, otters, seals, bears and moose. Hosted by former Fighting Illini basketball star Jerry Hester, '97 LAS, and legendary CBS sportscaster Verne Lundquist. Expect an awe-inspiring epic journey. 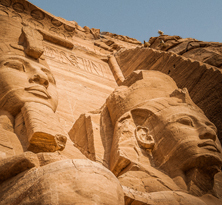 Marvel at the magnitude of the Great Pyramid, the majesty of the Sphinx, and the pharaoh' tombs in the Valleys of the Kings and Queens. After drifting down the Nile to numerous temples, including the Temple of Luxor, experience modern-day awe at the Aswan High Dam. Early booking discount expires Aug. 30, 2016. 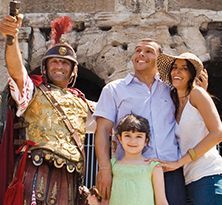 Feel the heavy weight of the sword in your hand at gladiator training school in Rome and consume the delicious results of an authentic Italian pizza cooking demonstration. Encounter Michelangelo's statue of David in Florence and indulge in gelato at its birthplace. Cruise the canals of Venice, watch glassblowing in action and decorate your own Carnival mask. Visit the EXPLORERS alumni travel program homepage to view all of our upcoming trips, or contact Bridget Doyle, associate director of alumni travel at the University of Illinois Alumni Association, at 800-355-2586 orexplorers@uillinois.edu.